Please contact Diane Smith at dianesmith.ambp@gmail.com the if you have news of interest to the Mayors Association or pictures you'd like to share. The Association of Mayors of the Boroughs of Pennsylvania Volume 17, Issue 1 Newsletter is here. 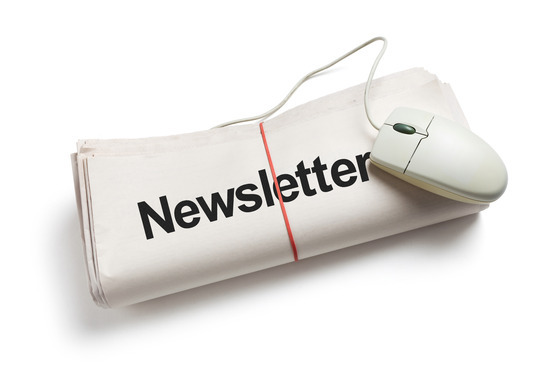 Download Newsletter.